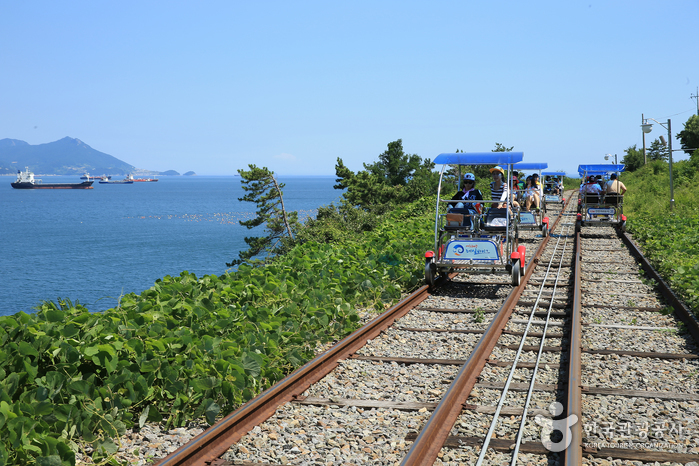 Manseongni Black Sand Beach is located 3 kilometers to the north along the coastal road from Yeosu Station. 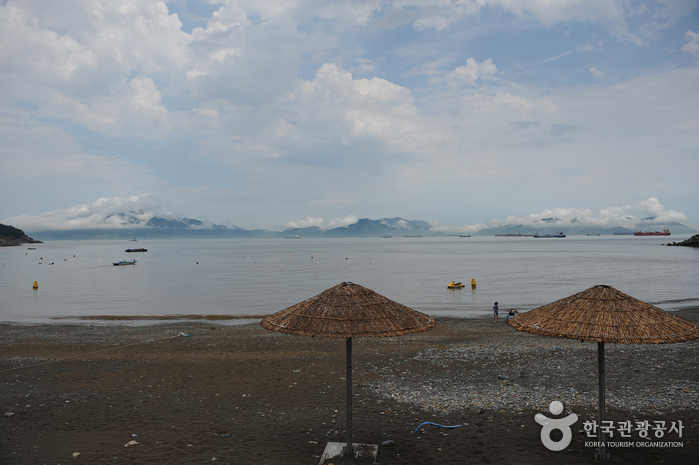 The beach, 540 meters in length and 25 meters in width, has an average water temperature of 25 degrees Celsius. 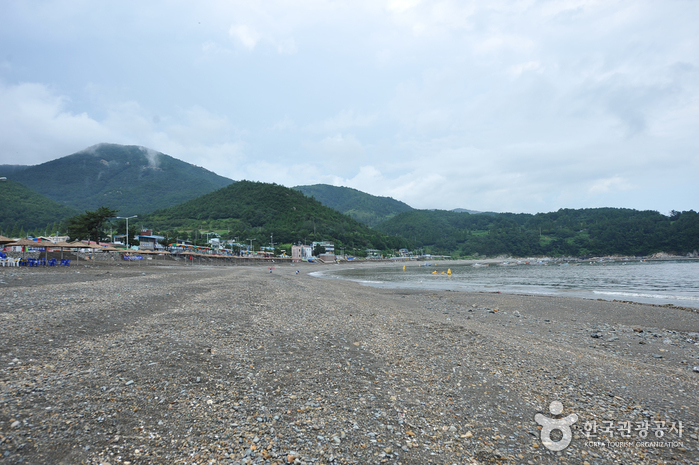 The black sand is said to help blood circulation and remove toxins from the body. 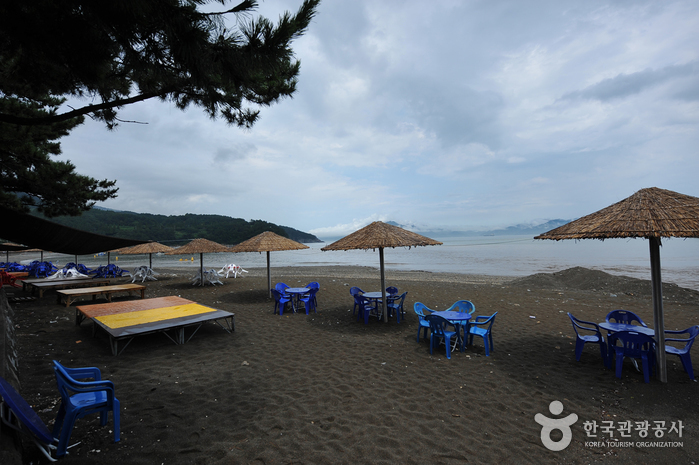 April 20 by the lunar calendar (around the end of May to early June in the solar calendar) is known as the “day when the black sand opens its eyes.” Visitors flock to Manseongni Beach to enjoy the maximum effects of the black sand bath. 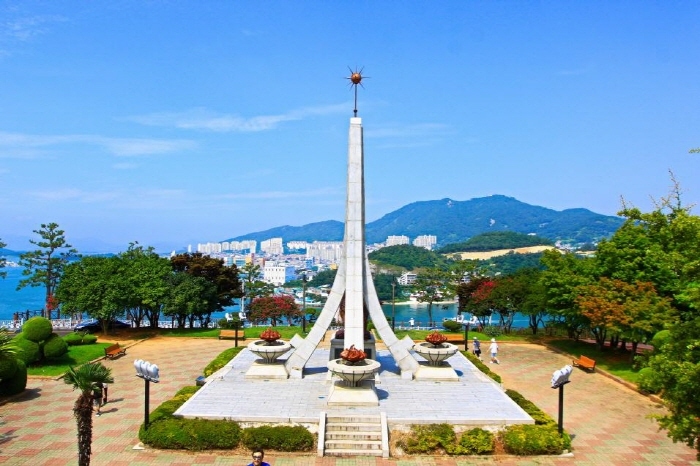 Located 2 kilometers from Manseongni Beach is another beach surrounded by excellent scenery. 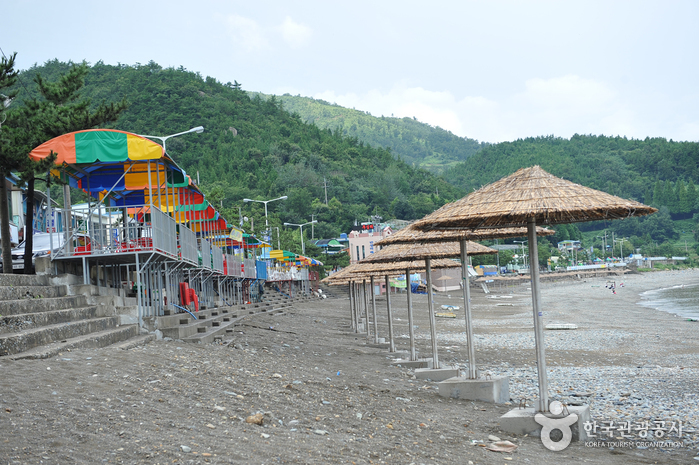 This place is ideal for taking drives and is popular among vacationers as well as anglers in the summer. 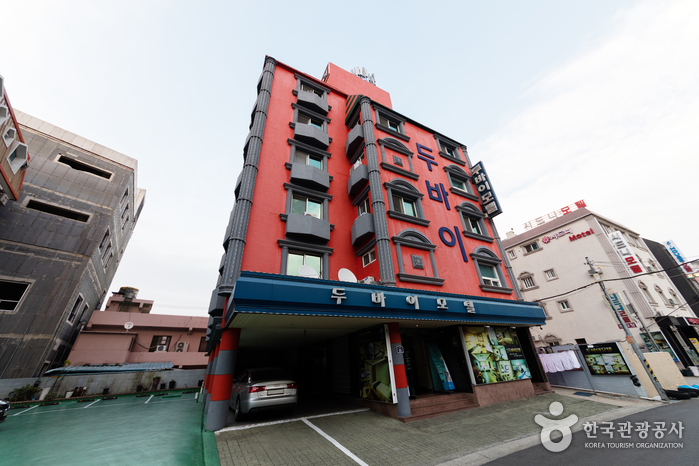 Accommodations, restaurants, shower booths, beach parasol, etc. 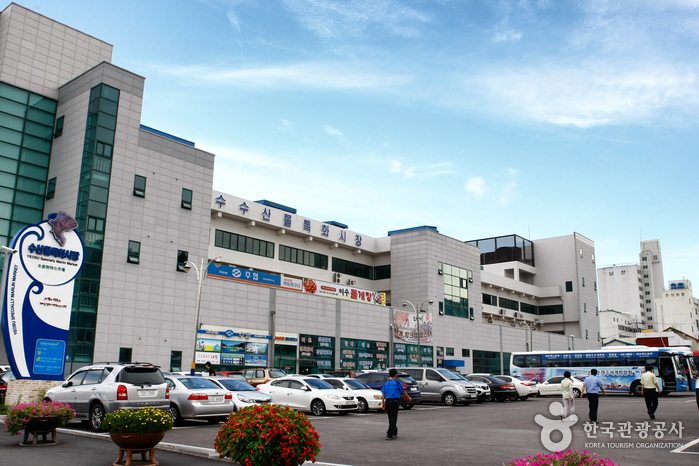 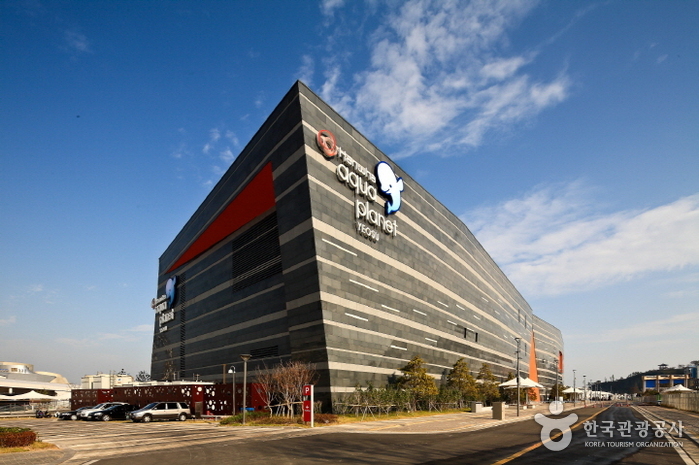 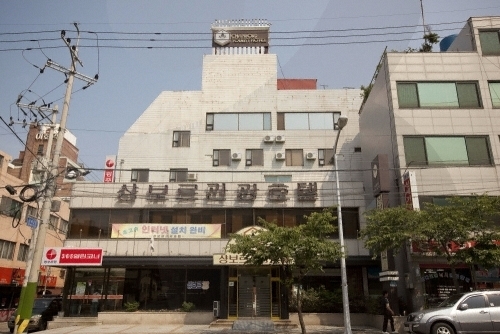 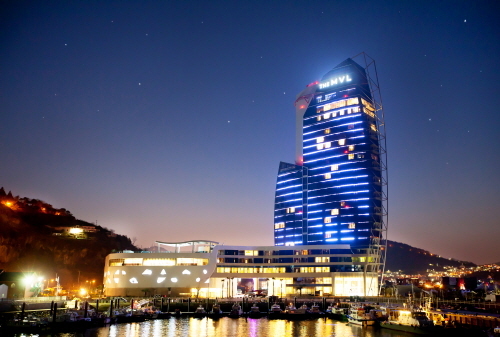 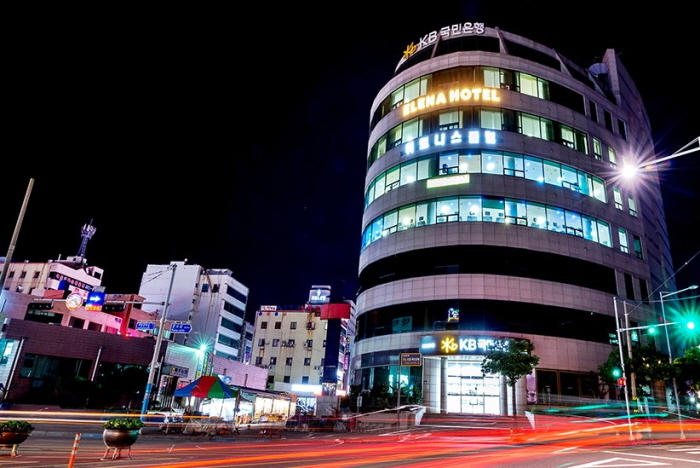 From Yeosu Expo Station or across from Yeosu Intercity Bus Terminal, take Bus 7 and get off at Manseong-ri Bus Stop.